Voyage takes off where Unsharp Mask left, and I’m glad to find the same band behind the wheel, still making their vigorous Middle East-influenced experimental rock with a baritone quarter-tone guitar and energetic, creative drum beats. The album is meant to make us travel musically, hence the title, and it succeeds unequivocally. From the tribal rhythms of “African Rock” to the urban electronics of “Glitched Kaushiki”, there are few places left unexplored. uSSSy are not afraid to blend raw, pure energy with studio tricks and other types of effect, and it always gave them a unique sound that carries through to this new album. 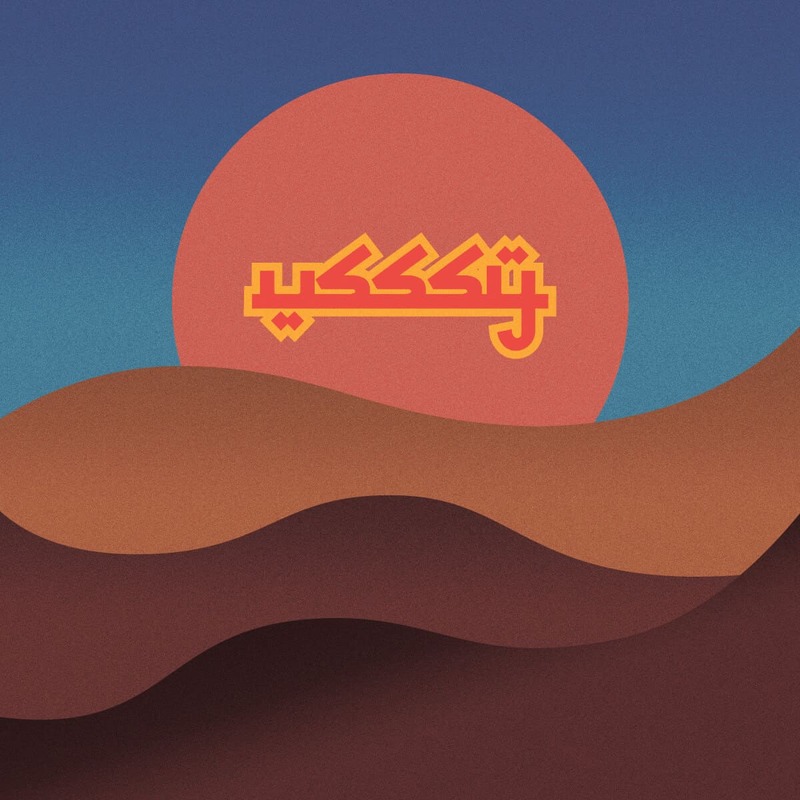 Voyage is the unexpected new masterpiece from the band that is sure to please to fans of experimental rock, Middle Eastern melodies, world music rhythms, and noise rock!